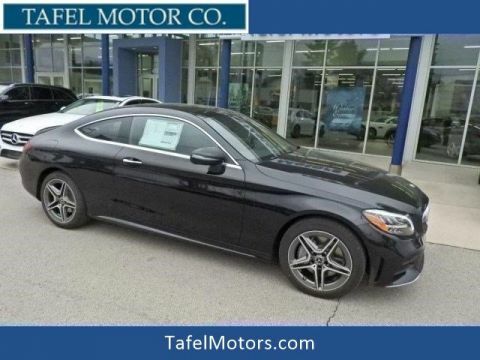 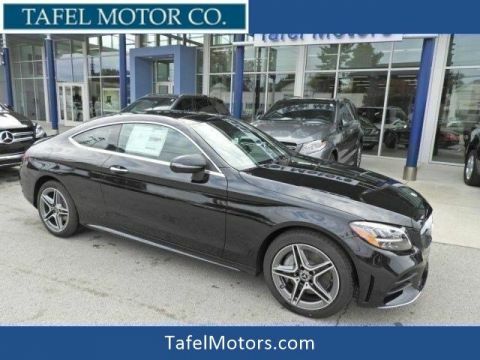 Heated Seats, Moonroof, Panoramic Roof, Back-Up Camera, Full-Time 4MATIC® All-Wheel Drive, HEATED FRONT SEATS, AMG® LINE, REAR SPOILER, Turbo Charged Engine. 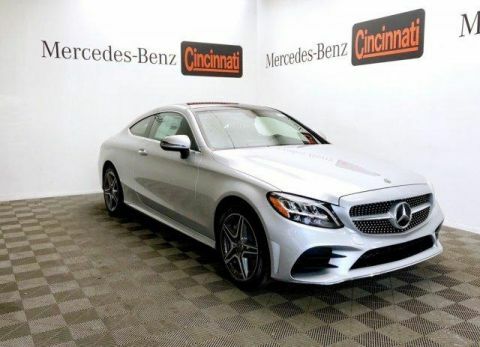 Polar White exterior and Saddle Brown MB-Tex interior, C 300 trim. 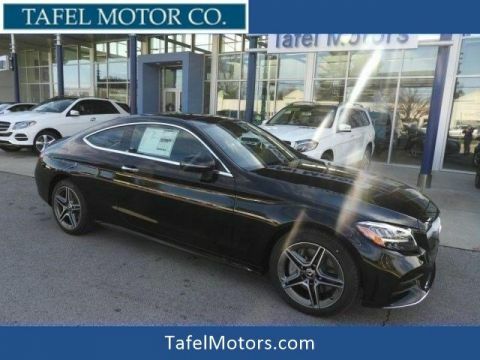 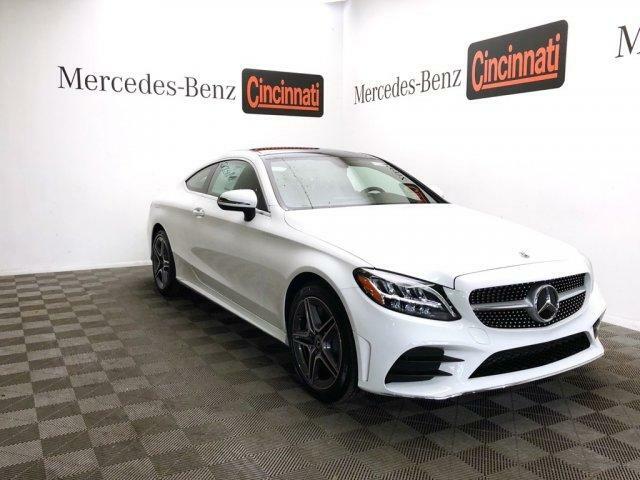 Sunroof, Panoramic Roof, Full-Time 4MATIC® All-Wheel Drive, Back-Up Camera, Turbocharged Mercedes-Benz C 300 with Polar White exterior and Saddle Brown MB-Tex interior features a 4 Cylinder Engine with 255 HP at 5800 RPM*.